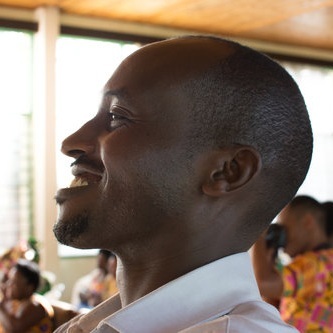 Jules Higiro is the Country Director and the Vice-Chairman for Shelter Them – Rwanda. His passion is to serve people in every way possible and help them obtain their dreams and maximize their potential. Jules participated in the liberation of Rwanda that stopped the genocide of Tutsis in 1994 and then served in the Rwandan Defence Forces for ten years after the liberation. He has a Bachelor Degree in Business Administration (BBA) from the Kigali Institute of Science, Management and Technology (KIST). After his military service, he became a civil servant in the Rwandan Demobilization and Reintegration Program. Jules also worked with the United Nations from 2007 to 2012, first with peacekeeping operations in Sudan later as a law enforcement advisor with the United Nations Development Programme in South Sudan. A devout Christian, Jules volunteered to lead the Prison Fellowship Outreach Ministry at the Malakal Central Prison in South Sudan. He has also been a member of The Strongest Oak Foundation’s Rwandan Advisory Board since 2012. Strongest Oak is an international non-profit organization formed to support African schools and communities.